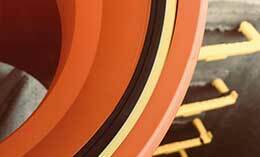 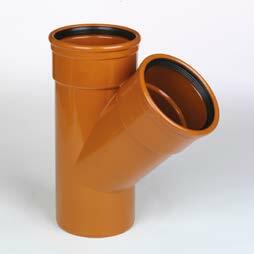 Modern sewerage systems demand a new generation of pipework and components that focus on installation, sustainability and compliance. 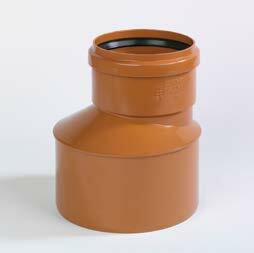 JDP provides ULTRA3 sewer drainage system, sized from 110mm to 315mm, that offers a dual-purpose system for underground drainage. 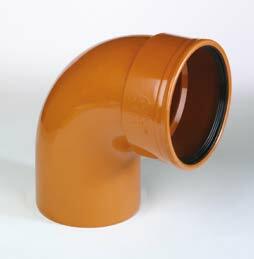 Manufactured from PVC-U and certified (Kitemarked) to BS EN 13476-2 as a SN8-rated smooth-wall structured layer pipe, ULTRA3 can be used in both house drainage (100/110mm & 150/160mm) and adoptable sewers (150/160mm - 300/315mm) compliant with water authority requirements. 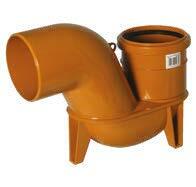 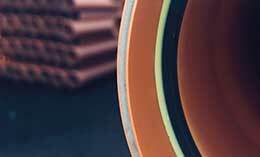 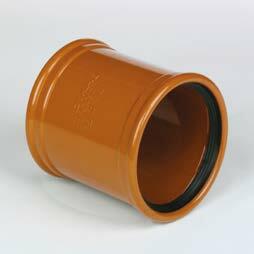 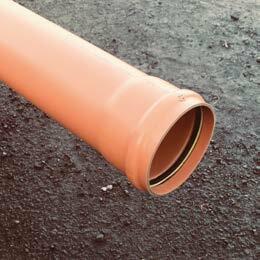 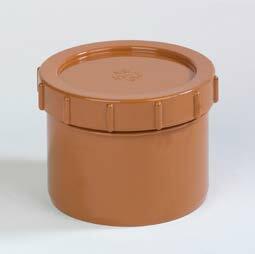 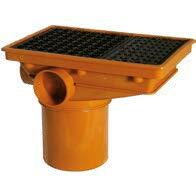 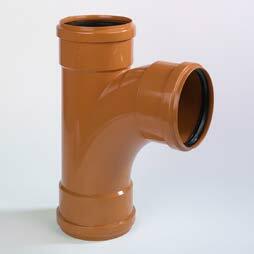 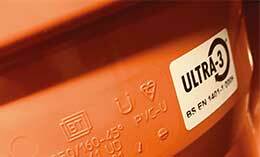 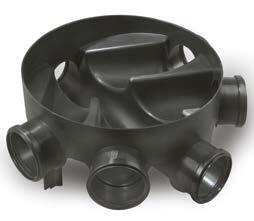 With a full combination of fittings ULTRA3 is the ultimate underground sewer drainage system.